We Aesteiron Steels Pvt Ltd are one of the leading manufacturers, suppliers and exporters of Steel Bar. Made from the pure stainless steel body our product range of Bright Steel Flat Bar is highly demanded in market for their optimum performance and high durability. These can be used for many purposes in industries. These are quality assured from the manufacturer end. These bars are available in the market in different sizes and have high tensile strength and extra band ability. Our products are appreciated for high elongations values and anti-corrosive body. We are remarkable enterprise, involved in offering superior quality. 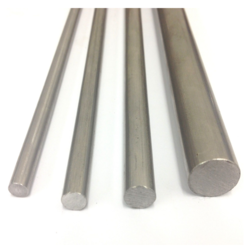 Our offered EN Series Steel Round Bars, subjected to high abrasion resistance power. Made employing premium grade raw material and machinery, it is operational in automobile, aviation, engineering industries. customized on vast specifications, grades and sizes, it is professionally approved. Aesteiron Steels LLP, is amongst prestigious companies which provides a qualitative gamut of Forged Bars. These forged bars are designed and developed in a wide range of technical specifications. We furnish clients’ requirements within the promised time frame. 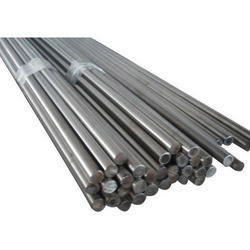 Stainless Steel Forged Round Bar; ASTM A276 SS 304 Forged Round Bar, ASTM A276 SS 304H Forged Round Bar, ASTM A276 SS 309 Forged Round Bar, ASTM A276 SS 310 Forged Round Bar, ASTM A276 SS 310H Forged Round Bar, ASTM A276 SS 316 Forged Round Bar, ASTM A276 SS 3316L Forged Round Bar, ASTM A276 SS 317 Forged Round Bar, ASTM A276 SS 317L Forged Round Bar, ASTM A276 SS 321 Forged Round Bar, ASTM A276 SS 321H Forged Round Bar, ASTM A276 SS 904L Forged Round Bar, ASTM A479 SS 304 Forged Round Bar, ASTM A479 SS 304H Forged Round Bar, ASTM A479 SS 309 Forged Round Bar, ASTM A479 SS 310 Forged Round Bar, ASTM A479 SS 310H Forged Round Bar, ASTM A479 SS 316 Forged Round Bar, ASTM A479 SS 3316L Forged Round Bar, ASTM A479 SS 317 Forged Round Bar, ASTM A479 SS 317L Forged Round Bar, ASTM A479 SS 321 Forged Round Bar, ASTM A479 SS 321H Forged Round Bar, ASTM A479 SS 904L Forged Round Bar, ASTM A479 SS 304 Forged Round Bar, ASTM A479 SS 304H Forged Round Bar, ASTM A479 SS 309 Forged Round Bar, ASTM A479 SS 310 Forged Round Bar, ASTM A479 SS 310H Forged Round Bar, ASTM A479 SS 316 Forged Round Bar, ASTM A479 SS 3316L Forged Round Bar, ASTM A479 SS 317 Forged Round Bar, ASTM A479 SS 317L Forged Round Bar, ASTM A479 SS 321 Forged Round Bar, ASTM A479 SS 321H Forged Round Bar, ASTM A479 SS 904L Forged Round Bar, ASTM A484 SS 304 Forged Round Bar, ASTM A484 SS 304H Forged Round Bar, ASTM A484 SS 309 Forged Round Bar, ASTM A484 SS 310 Forged Round Bar, ASTM A484 SS 310H Forged Round Bar, ASTM A484 SS 316 Forged Round Bar, ASTM A484 SS 3316L Forged Round Bar, ASTM A484 SS 317 Forged Round Bar, ASTM A484 SS 317L Forged Round Bar, ASTM A484 SS 321 Forged Round Bar, ASTM A484 SS 321H Forged Round Bar, ASTM A484 SS 904L Forged Round Bar. 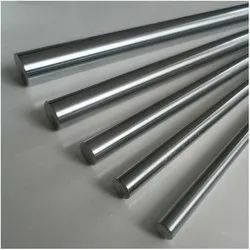 As per the specific requirements of construction, heavy engineering and many more industries, we are offering Nickel Tubes in customized design, variegated sizes, dimensions and with optimum quality assurance. In order to cater to the diversified needs of our esteemed patrons, we ensure its high quality durable performance as well as high resistance to abrasion, corrosion and heat. This product is highly coveted in the market for its salient attributes and affordable price. 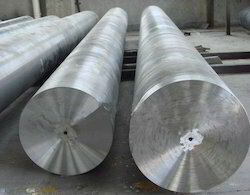 Aesteiron Steels LLP, is one of the leading manufacturer of best quality Peeled Bar. Our range is made from high quality raw material and are offered at market leading prices. Our range is widely acknowledged for robust construction and optimum performance. These are sourced from reliable vendors who are known for offering quality products. 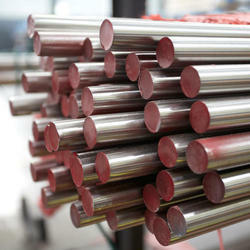 Aesteiron Steels LLP, is Stainless Steel 316 Round Bar Stockist & Suppliers. 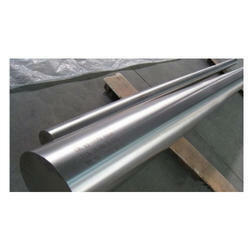 SS 316 Round Bar is also known as marine grade, it provides corrosion & pitting resistance in more aggresive environments. It provides superior corrosion resistance, withstand chemical & high saline environments, excellent weight bearing properties, superior durability, high strength to weight ratio, fair resistance to thermal & electrical conductivity, ease of fabrication etc. It is used for concrete footings, walls, beams, columns, supports, braces, ornamental work, etc. Stainless Steel 304 Equal Angle Bar, Stainless Steel 304L Equal Angle Bar, Stainless Steel 309 Equal Angle Bar, Stainless Steel 310 Equal Angle Bar, Stainless Steel 316 Equal Angle Bar, Stainless Steel 316L Equal Angle Bar, Stainless Steel 316Ti Equal Angle Bar, Stainless Steel 317 Equal Angle Bar, Stainless Steel 317L Equal Angle Bar, Stainless Steel 321 Equal Angle Bar, Stainless Steel 329 Equal Angle Bar, Stainless Steel 347 Equal Angle Bar. 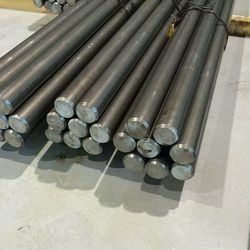 Aesteiron Steels LLP, is providing our clients an excellent range of Stainless Steel 304L Bar, which is fabricated using finest quality raw material procured from authentic vendors. 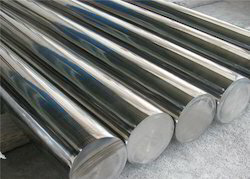 Aesteiron Steels LLP, is engaged in the production of Steel Bright Bar in the shape of Round, hexagon, square and flat in vast size range. This division has integrated in house facility for heat treatment, (annealing, solution annealing, hardening and tempering), pickling, straightening, peeling, drawing, centreless grinding, polishing and buffing etc. This division high quality bars with the help of modern testing facilities like ultrasonic tester and eddy current tester for testing both the surface as well as internal defects. The quality of the products is well accepted by the consumers. It used for applications in industrial fasteners, automobile springs, industrial springs, auto components, roller bearing, ball bearings, industrial chains, automobile chains etc. Aesteiron Steels LLP, is a leading manufacturers & suppliers of Straight Union. These are available as per buyer requirements at affordable rates. 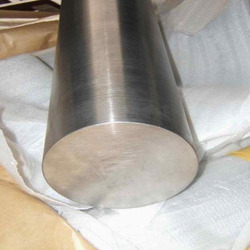 Nickel Alloy Straight Union; ASTM /ASME SB 336, Hastelloy C276, Nickel 200, Nickel 201, Monel 400, Alloy 20, Inconel 625, Inconel 600, Inconel 601, Inconel 825. 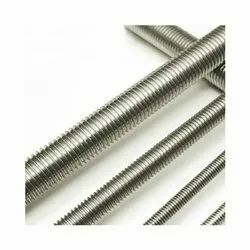 Threaded Bars offered can be made available by us in different finish sizes of up to M36 as well as in other non-standard sizes as per the specific demands of the customers. 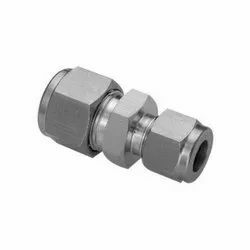 With grade options of 4.8, 8.8, 10.9 and others, some of the standards these are offered in include DIN, ISO, ANSI, BS, JIS with material choices including Carbon steel, stainless steel, alloy steel, titanium, aluminum and others. Some of its features include different surface finish choices of plain, galvanized; choice of OEM based on drawing or sample; all products extensively quality checked. Chrome Rod features precision construction standards and can be made available in hard polished and chrome plated finish. Further, these cylinder piston rods also comes precision ground and chrome plated so as to provide for optimum working performance support. 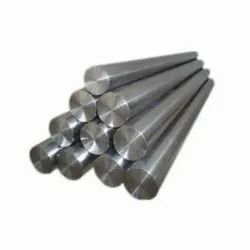 Some of its features include choice of different outer diameters, different steel grade construction choices like stainless steel, alloy steel and others; superior chrome thickness, minimum roughness and superior tensile strength among others. 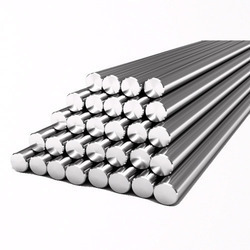 It is a chromium-plated steel product used primarily as piston rod material in all standard applications in hydraulics and pneumatics. Common applications are found in cranes, dump trucks, lifters, garbage compactors, agricultural machinery and production equipment with movable sections. 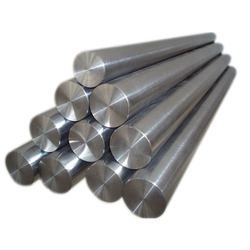 Our clients can avail from us high quality Mild Steel Bright Bars. 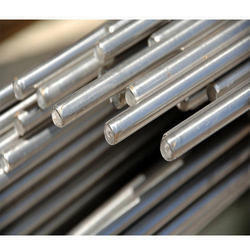 These steel bright round bars are fabricated from top grade steel for high strength and durability. Our range of bars is resistant to corrosion and thus extremely reliable. These mild steel bars find their uses in different applications. We offer them at economic prices. We Aesteiron Steels Pvt Ltd, are one of the leading manufacturers & suppliers of UNS S31000 Round Bar. 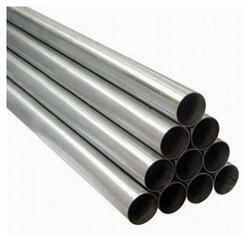 Our organization is engaged in manufacturing and supplying excellent range of Inductive Honing Seamless Pipe. These Honing Seamless Pipe are very durable and high strength structures that are highly appreciated for its excellent corrosion resistance and tensile strength for long lasting applications. Our inductive Honing Seamless Pipe are made from premium grade raw materials that are carefully fabricated using modern technology. 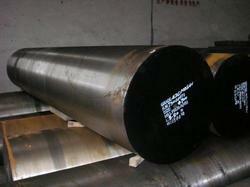 We are offering these inductive Honing Seamless Pipe to our clients at market leading range of prices. 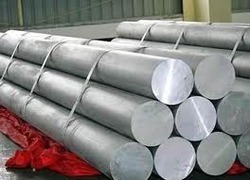 We Aesteiron Steels Pvt Ltd are one of the leading manufacturers, suppliers and exporters of 1.4306 Round Bar. 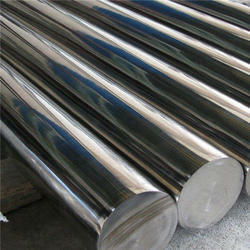 We Aesteiron Steels Pvt Ltd, are one of the leading manufacturers & suppliers of 1.4833 Round Bar. 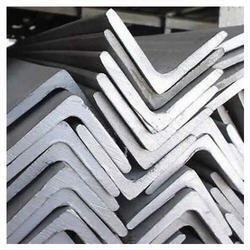 We Aesteiron Steels Pvt Ltd, are one of the leading manufacturers & suppliers of 1.4841 Round Bar. 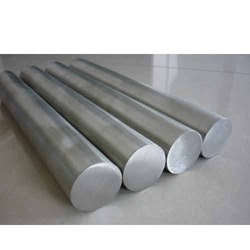 We Aesteiron Steels Pvt Ltd are one of the leading manufacturers, suppliers and exporters of AISI 310S Round Bar. 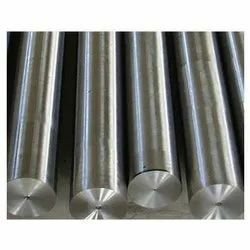 We Aesteiron Steels Pvt Ltd are one of the leading manufacturers, suppliers and exporters of AMS 5523 Round Bar. 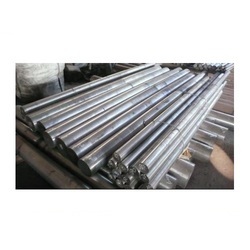 We Aesteiron Steels Pvt Ltd, are one of the leading manufacturers & suppliers of AMS 5523 Round Bar. 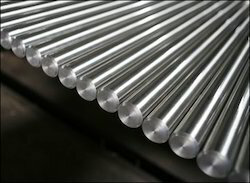 We Aesteiron Steels Pvt Ltd, are one of the leading manufactures & suppliers of AMS 5650 Round Bar. Refinery and chemical processing equipment. 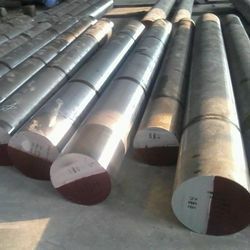 We Aesteiron Steels Pvt Ltd are one of the leading manufacturers, suppliers and exporters of ASTM A276 Gr 304L Round Bar. 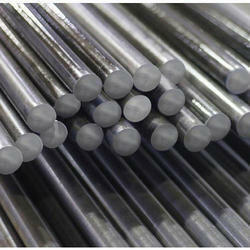 We Aesteiron Steels Pvt Ltd, are leading manufactures & suppliers of ASTM A276 Gr 309S Round Bar. 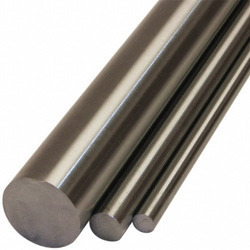 We Aesteiron Steels Pvt Ltd, are one of the leading manufacturers & suppliers of ASTM A276 Round Bar. 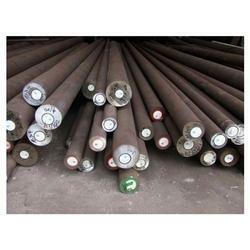 We Aesteiron Steels Pvt Ltd, are one of the leading manufacturers & suppliers of BS 309S24 Round Bar. 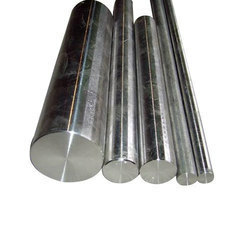 We Aesteiron Steels Pvt Ltd, are leading manufactures of DIN X12CrNi2521 Round Bar. 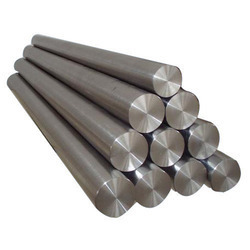 We Aesteiron Steels Pvt Ltd, are one of the leading manufactures & suppliers of DIN X7CrNi2314 Round Bar. 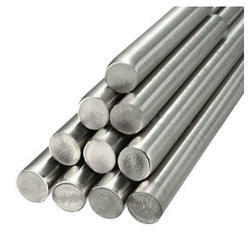 We Aesteiron Steels Pvt Ltd are one of the leading manufacturers, suppliers and exporters of JIS SUS 304L Round Bar. 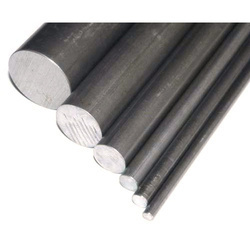 We Aesteiron Steels Pvt Ltd, are one of the leading manufacturers & suppliers of JIS SUS 309 Round Bar. We Aesteiron Steels Pvt Ltd, are one of the leading manufacturers & suppliers of JIS SUS 309S Round Bar. We Aesteiron Steels Pvt Ltd, are one of the leading manufacturers & suppliers of JIS SUS 310 Round Bar. 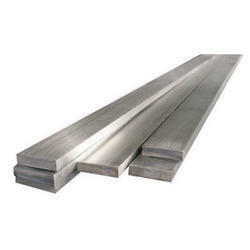 We Aesteiron Steels Pvt Ltd, are leading manufactures & supplier of Maraging 350 Rods. We Aesteiron Steels Pvt Ltd, are one of the leading manufacturers & suppliers of SS 304L Round Bar. 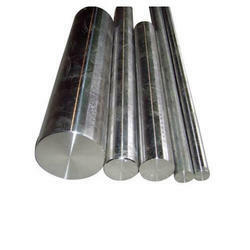 We Aesteiron Steels Pvt Ltd are one of the leading manufacturers, suppliers and exporters of 1.4845 Round Bar. 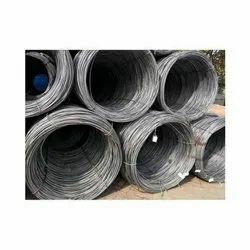 Looking for Steel Bar ?